This class is held in Tampa, Florida. If you cannot make it to Tampa, you can attend the class remotely or choose another date for classes in New York, New York. This class is held in New York, New York. If you cannot make it to New York, you can attend the class remotely or choose another date for classes in Tampa, Florida. 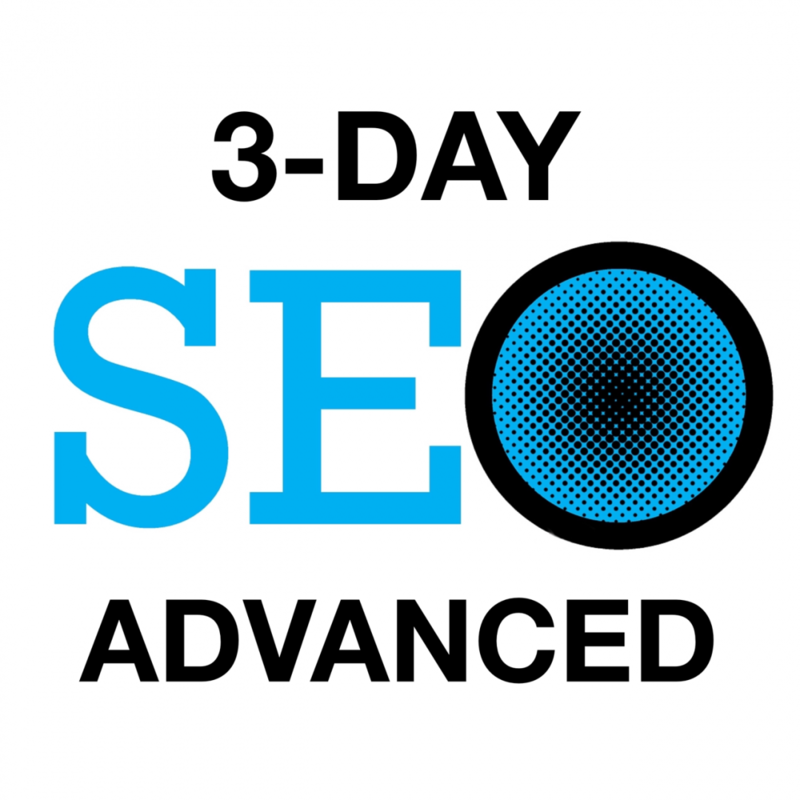 At each of our SEO Training Workshops, you’ll learn genuine Search Engine Optimization techniques for designing top ranking website after just a few hours of personal hands-on instruction from experienced SEO pros. 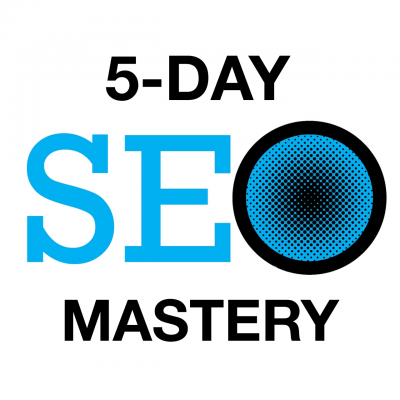 Stop stressing out over your website rankings. Stop guessing about your internet marketing strategies. Stop chasing search engine algorithms. 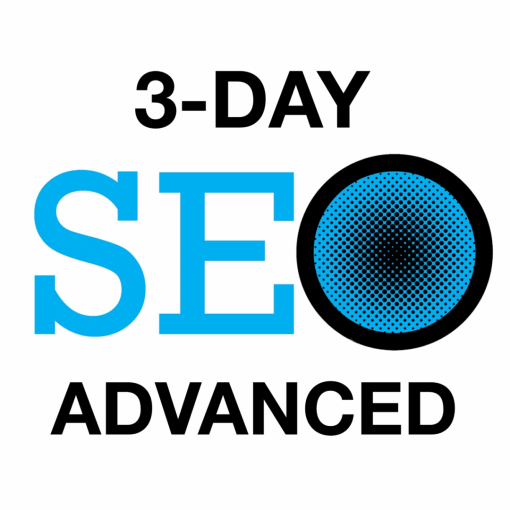 3 Day SEO Advanced Techniques – Focus is on expanding your reach on the web to help you create a web presence. Taken REMOTELY at your location. No Certification – Taken REMOTELY at your location. You may “think” you know how to research keywords, but you’ll learn how much you really don’t know in this intense session that deals with choosing targeted keywords for your Web pages. Build your Lateral Thinking Skills – You’ll learn how to think of alternate routes if the logical path isn’t effective, and you’ll learn how to think “outside of the box,” and watch lateral thinking convert to traffic and sales for your site. Semantic Search in the post-Panda era. Best practices for implementing proper Information Architecture for Large and Small sites. 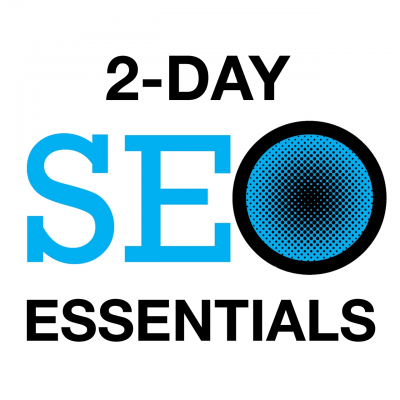 Understand how Personalization of Search changes your rankings all the time. Ways to optimize your Videos on YouTube or your own site. Answer questions, and student progress evaluation. A quick tour of Google+ and why you need to be using it. A whirlwind tour of Google Analytics including deciphering User Metrics, using Segments, setting up Goals, adding Filters, and a look at the Administrative area for proper settings. Discover exactly what Google knows about your website (good and bad) with this step-by-step walkthrough of Google Webmaster Tools. Each and every attendee gets their Web site reviewed by our experts along with a group brainstorming which will give you many new ideas for visibility and exposure. Why Press Releases are still worth the time and money.